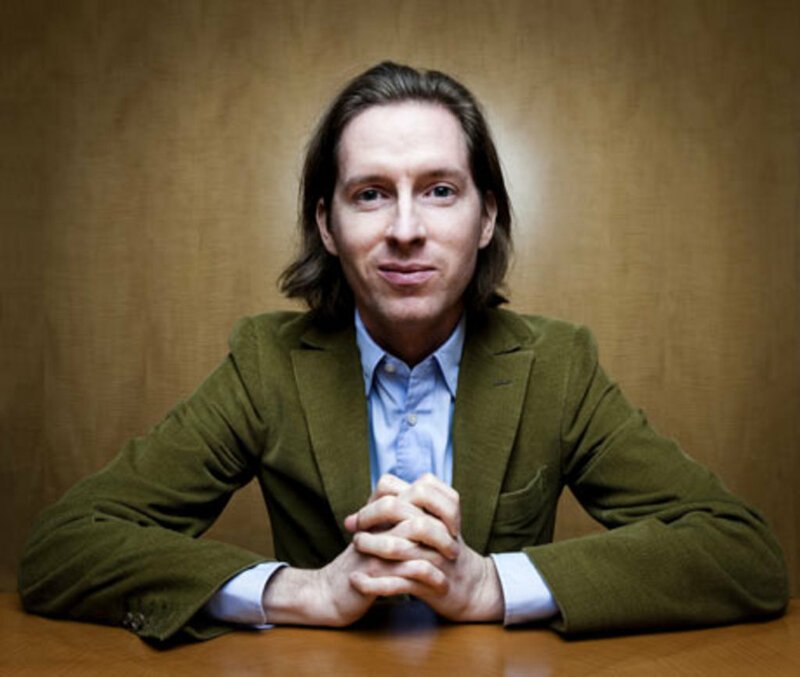 Mark Browning in his book on why Wes Anderson’s movies matter declares that “the only movies Wes Anderson films look like are other Wes Anderson films,” which in a nutshell is the definition of the film auteur, the focus of this course. In this course we will be screening all of his feature films to date: Bottle Rocket (1996),Rushmore (1998), The Royal Tannenbaums (2001), The Life Aquatic with Steve Zissou (2004), The Darjeeling Limited (2007),Fantastic Mr. Fox (2009), Moonrise Kingdom (2012), and The Grand Budapest Hotel (2013). With each release, we see scholars and critics proclaiming him the next great American auteur. He has been called the “next Scorsese”—by Scorsese; others have compared him to Hitchcock, Sturges, Renoir, Truffaut, Fellini, Welles, and Godard. Anderson, despite being a relatively young director, has already spawned many imitators and some interesting debates about how to read his films. Some argue that he has helped to create the indie “quirky” film. Others assert that he is one of the creators of the “New Sincerity” school of film, which has brought a new faith in the American dreamer, an optimistic point of view, and un-ironic heroes. Others argue the opposite, that Anderson is one of the new “smart” school of film that “blanks” out the meaning of a film scene and leads us to an even more cynical, ironic, distanced, relativistic way of watching films. What all agree upon is his brilliant filmmaking, from his highly stylized shots and scenes to his inventive use of languages, his surprising take on comic filmmaking, his ear for dialogue and sound, and his fresh perspective, what one scholar has called his weirdly precise self awareness. As a filmmaker of our time, we will be able to situate his work within contemporary culture as well as discover his gift for unearthing and defamiliarizing film history and its archetypes. Assignments include responses to films, a short screenplay, a film review, and a digital video. No filmmaking experience required.